Very interesting. 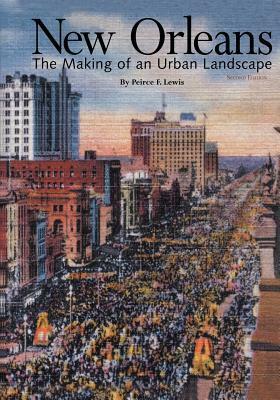 An account (actually two books by the same author- one written in 1976 and one written in 2003) of how the City of New Orleans evoloved into its current form - based on geology, weather, economics, sociology, etc. It takes a clear-eyed look at the Crescent City's virtues and its failings - where it is, where it's been and where it's heading. A fine overview of the city that leads us right up to and anticipates Katrina and the incompetence that followed. Very good writing, objective view, keen analysis.